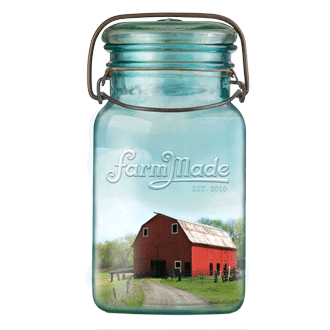 FarmMade aims to preserve and celebrate traditional craft skills and family farm traditions through sharing farm stories and featuring handmade crafts that date back hundreds if not thousands of years. 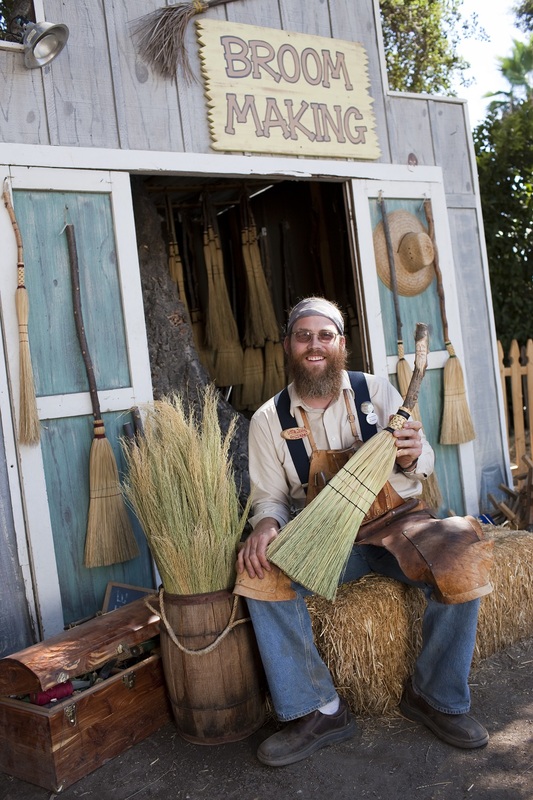 How long have you been preserving the traditional craft of broom making? I made my first broom in April of 2005 when I went to a small festival in my area. They had a few hands-on classes throughout the day, one of them being broom making. After class, I went home, ordered my supplies and reproduced that first broom several times. After a month or so, I found my teacher again and spent a day with him one on one. He taught me a couple more styles of brooms and from that day forward I was on my way to a full obsession. It’s hard to believe I’ve been making brooms for over a decade, fulltime since 2007. Currently, the bulk of my income comes from being hired as a historic demonstrator. I’ll be traveling around the country for my annual broom tour soon, bouncing from various county fairs and state fairs. 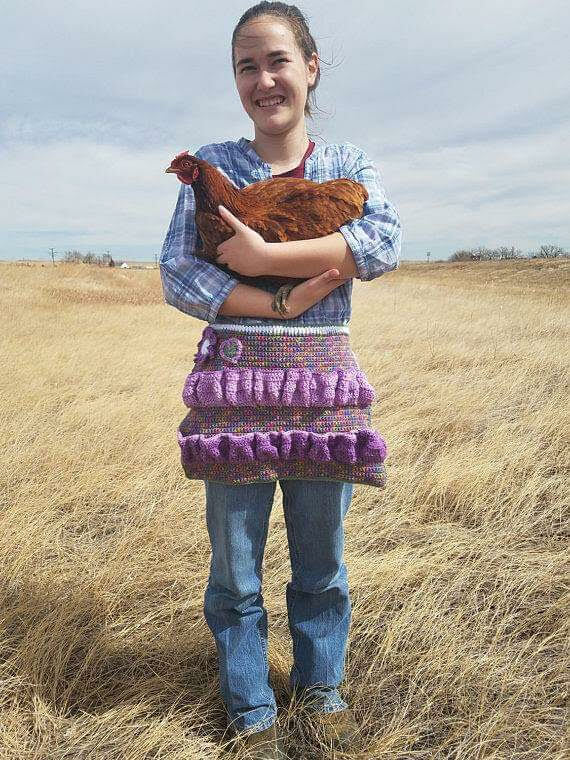 Who inspired you to learn this skill? My teacher’s name is Dan Roesinger. He’s a blacksmith but does tye some brooms for fireplace sets. His wife is now the lead broom maker and she makes a wide variety of sweepers. It all starts with the handle. I prefer long and straight but sometimes I find sticks with such character I just have to put a broom on them. I keep the bark on my handles as that helps give more strength as opposed to peeling the bark off. I do use some found objects as well for the more sculptural or even other utilitarian pieces. Antlers, bones, guitar necks, pool cues are all fair game. As for the plant material that’s used on the business end of the broom, that’s called broom corn (Sorghum bicolor). Originally native to Africa it’s what we’ve used for brooms in the states for hundreds of years. 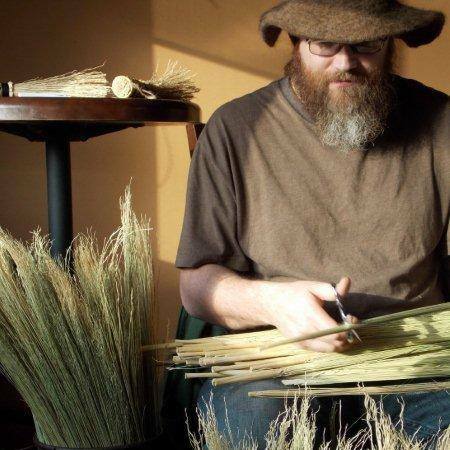 If you can make your own string from plant fiber you could actually grow your own broom. I use a nylon cord for its durability and for the wide variety of colors I can get. What do you enjoy most during the broom making process? I enjoy the working meditation. I also like being creative with different pieces. What is the proper care for your handcrafted brooms and how long can they last? All of my brooms will have a hole drilled in the end and a leather loop attached. I encourage everyone to hang your broom up. I know it’s easy but don’t just lean it in the corner. The bristles will get bent over and that will definitely shorten the life of your broom. Always hang them up or flip the bristles up if you do lean them. Where can folks find your brooms at the present time? My brooms are currently for sale on my website. What resources do you recommend to others interested in learning the traditional craft of broom making? 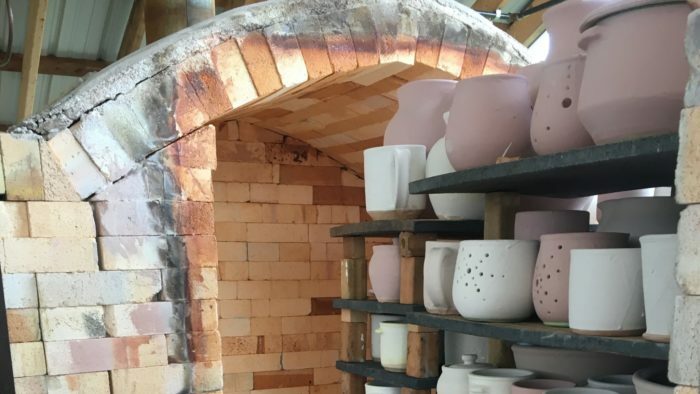 While I do occasionally offer classes, there are a few options around the country. The John C. Campbell Folk School in North Carolina has several different broom classes every year. Many other folk schools around the country offer broom classes as well. Another resource is a new book that’s come out called Swept Away: The Vanishing Art of Broom Making by Karen Hobbs. When did life as a beekeeper begin for you? 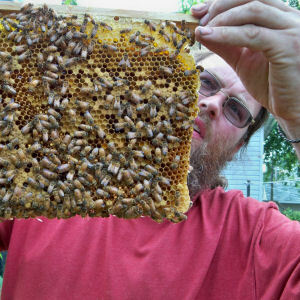 I started keeping bees in 2007 after buying bulk honey from a local beekeeper for several years. He finally talked me into it and even sold me my first two hives. Over the years as my skills have improved I’ve added more hives. At one point I had 30 hives but now I try to keep things more manageable with 10 or less. What resources do you find invaluable to the novice beekeeper? I would encourage any aspiring beekeeper to join their local bee club. Lots of great info and networking to be had there. If you want to get books, I would encourage you to start with The Hive and the Honeybee by Dadant. Its original publishing was in the mid-1800’s but it’s been revised and republished many times over the decades. Very good, up-to-date info. Do you have a favorite recipe you wish to share that calls for honey, or, a food pairing suggestion to pass along? My favorite thing to do with honey is to infuse herbs into it. In the last few weeks I’ve been making petal-infused honey. Pretty simple to make, just layer jars with fresh rose petals and honey, alternating layers. After six weeks strain and enjoy. The rose that’s best for this is Rugosa rose. Some roses have very bitter petals especially hybrid tea roses. 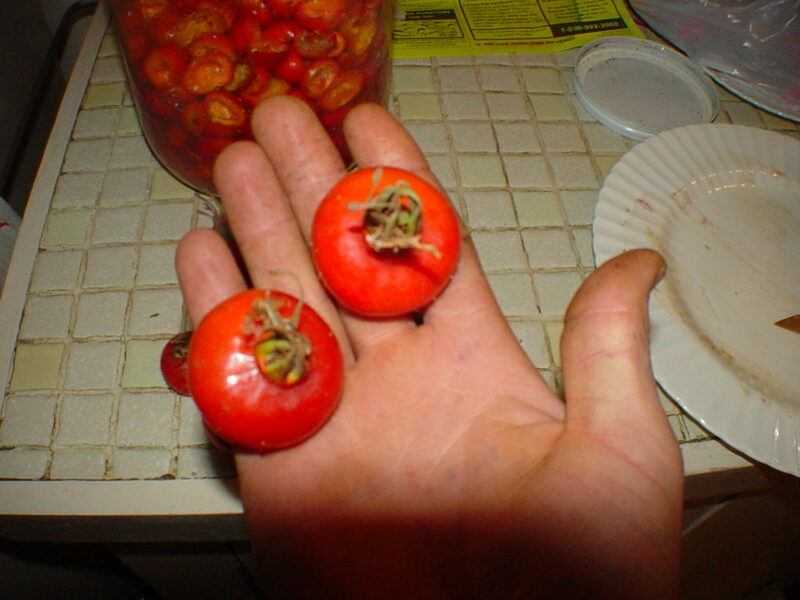 Stick to the Rugosas. They have nice hips too. 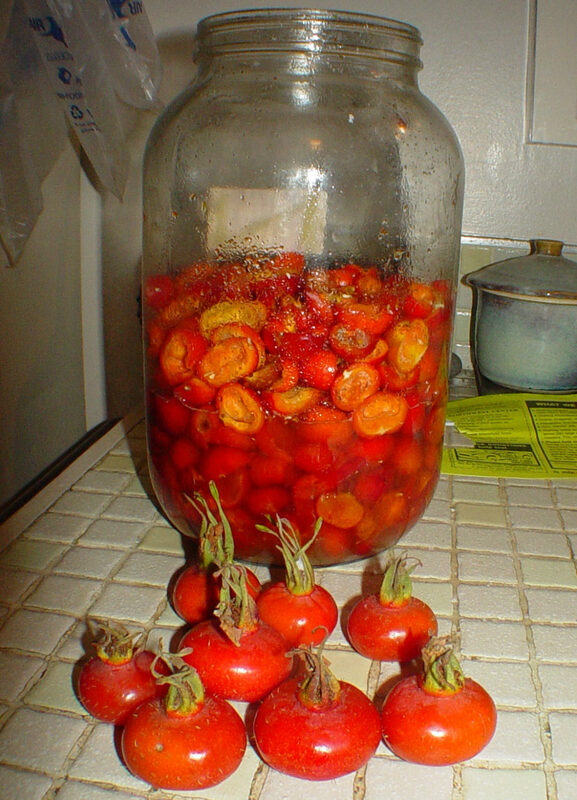 I love making rose hip-infused honey too. 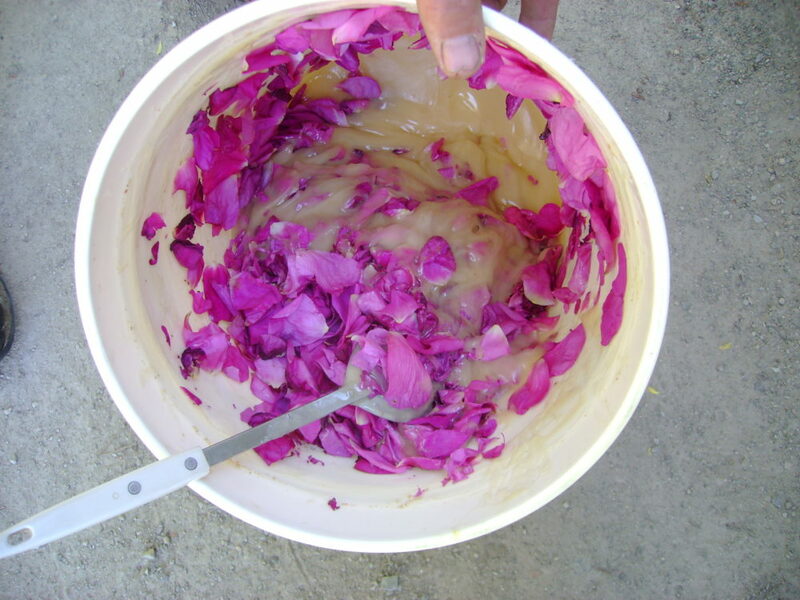 Note: Once honey is strained you basically have candied rose petals or hips. Great for jams or other sweet treats. You can find me at www.plantbasedservices.com or you can find Brooms By Little John on Facebook and/or you can find Plant Based Services on Facebook as well. 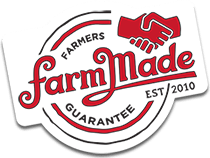 A big thanks from the FarmMade community to John for sharing his beekeeping story and preserving broom making, a traditional from-the-farm craft!